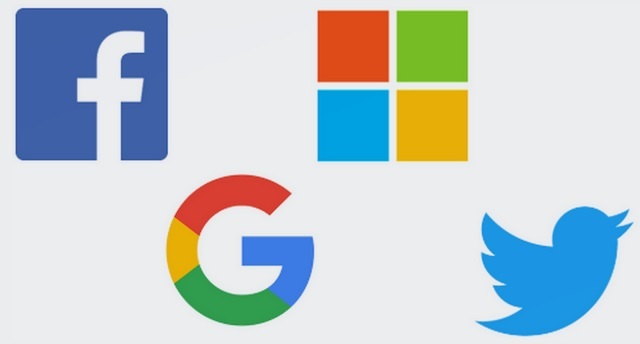 Google has joined hands with tech titans such as Microsoft, Facebook, and Twitter to launch an ambitious initiative that will make it much easier for users to transfer their data securely between different services, ranging from social media accounts to work and fitness apps. The initiative is called the Data Transfer Project, and it is an open source solution that will allow the participating service provider to create channels that will let users seamlessly move their data in the cloud between different services without any security risks. First envisioned back in 2017, the Data Transfer Project is an open-source, service-to-service data portability platform which grants users the flexibility to transfer their data across different services. Owing to the recent mass uproar over user data security, multiple companies such as Facebook released tools which allowed users to download a copy of all the data Facebook has access to, but the new initiative opens up newer avenues of convenience and data security. “The Data Transfer Project uses services’ existing APIs and authorization mechanisms to access data. It then uses service specific adapters to transfer that data into a common format, and then back into the new service’s API”, reads the official DTP white paper. There are multiple case scenarios where the Data Transfer Project might prove to be of great use to users, for example, if they want to try out another service which offers better features, or if they just want to exit a platform or simply want to back up their data on another service among others. Thanks to DTP, users will be able to initiate a direct transfer of media files from their social media account to another service with just a few clicks, back up their data in the cloud and then download it on the new service they sign-up for, in case the old service provider raises data sharing violation and compliance issues. Moreover, it will also prove to be extremely helpful for users of a legacy service provider which does not facilitate advanced data transfer methods due to some limitations, in which case, the new service provider can quickly create an adapter for the legacy service provider’s APIs and allow data transfer.